Buying a property with a non-recourse mortgage can seem like an exceptional way to generate some additional income. And truthfully, it can be! As we’ve talked about, purchasing a property with a non-recourse loan and turning it into a rental can provide you with a financial asset, and a way to generate some revenue through renting it out. With that in mind, it’s important to understand how everything factors into your Net Operating Income (NOI). This is the final number after all your additional expenses are taken into account, and ultimately, expresses how much revenue you could generate in a year. 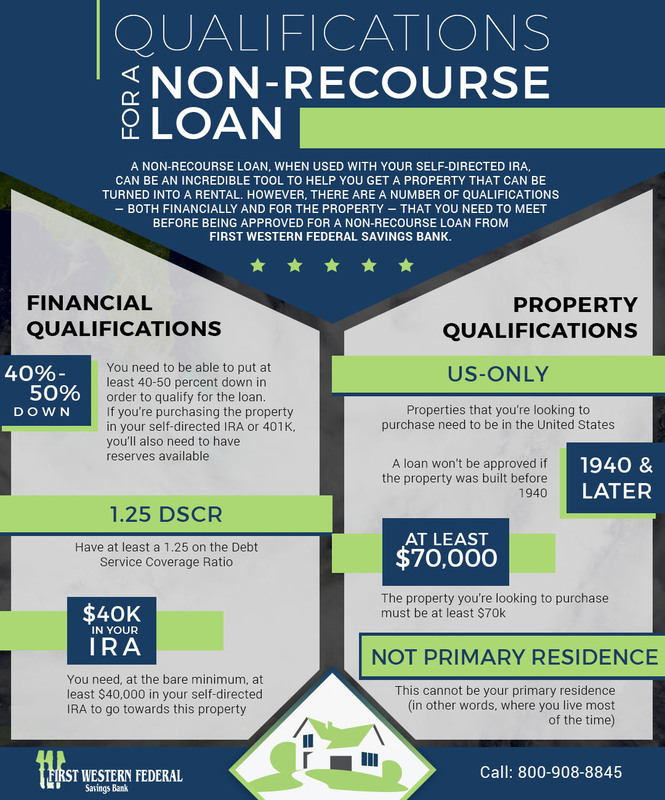 Without recognizing the DSCR and how it works with your NOI, your investment property might not serve you as well as you initially had hoped. Here are some of the factors that contribute to your NOI. The Debt Service Coverage Ratio (DSCR) is a simple way of measuring the ability of an investment property to pay all its operating expenses and any debt that may be against the property. When leveraging your investment property with a non-recourse loan, it is important to know if the property is capable of covering all its expenses from the rental income produced. The figure left after subtracting these operating expenses from the income produced is called Net Operating Income. The Net Operating Income or NOI is then divided by the principal and interest payments and that equation is a ratio of the NOI divided by the Principal and Interest. An example would be if a property produced $15,000 in gross rental income for the year, minus operating expenses of $6500 with an $85,000 non-recourse loan on it. That would result in a Net Operating Income or NOI of $8500. ($15000-$6500). Now taking the NOI of $8500 divided by the debt service of $5963 (payments on an $85,000, 25-year loan at 5.0%) results in a Debt Service Coverage Ratio (DSCR) of 1.43 or explained another way, the NOI is 143% of the debt service. That figure is a good one in that our bank requires at least a 1.25 DSCR for a property to qualify for a loan. Keep this equation in mind when analyzing any rental property you are considering using leverage to buy or refinance. With First Western Federal Savings Bank, you could qualify for a non-recourse mortgage to help you acquire a property, specifically to turn into a rental property. Whether this property is rented out for long-term tenants or vacation purposes, this can potentially be a great use of your self-directed IRA — and serve as an excellent form of real estate investment. Look into our various resource pages, check out our YouTube channel, and contact First Western Federal Savings bank to inquire about a non-recourse mortgage!